Systems thinking” can help deliver a framework to simulate solutions to pressing food concerns, like the presence of aflatoxins in groundnuts in Africa. So said Dr Willeke de Bruin, Postdoctoral Fellow at the Centre of Excellence in Food Security and Agricultural Transformation in Africa programme, University of Pretoria. De Bruin’s specific area of interest is the contamination of groundnuts with aflatoxins. Groundnut is a staple food and means of income in many African countries. Aflatoxin is a dangerous compound that can cause acute poisoning, often leading to death within a week to those who consume contaminated peanuts. Chronic exposure to lower dosages can also ultimately lead to liver cancer and stunted growth in children and animals. Different countries have set different limits for aflatoxins in groundnuts, varying from four parts per billion to twenty parts per billion. The strictest limits are in place for imports into the European Union. 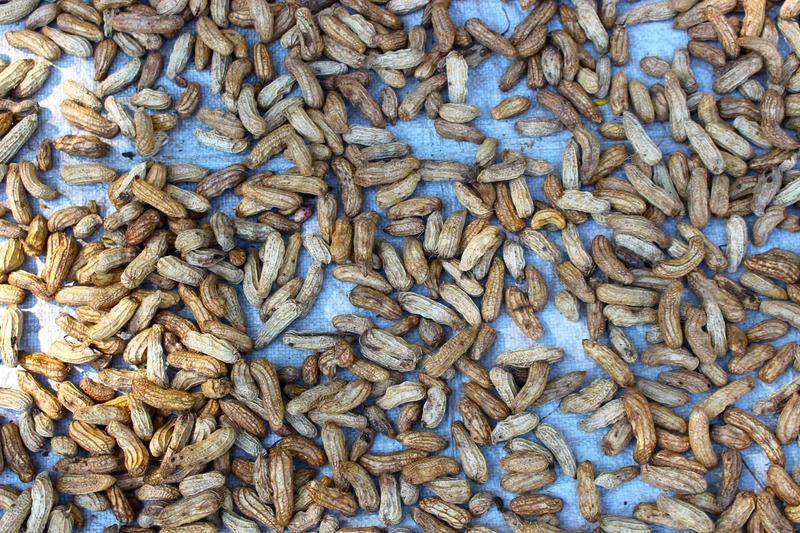 “However, peanuts in Malawi, for instance, can contain 7 700 parts per billion. To get an understanding of how this is possible, it is necessary to stand back for a moment and look at general smallholder production practices in countries such as Malawi and Tanzania,” De Bruin said. She pointed out that there are many factors that can influence aflatoxin contamination, from soil, to watering to harvesting and threshing, sorting, storing, transporting, trading and processing into peanut butter. Instead, de Bruin proposes a different approach to predict and find ways to change the internal behaviour of such a system. This approach, termed “systems thinking” allows researchers to dissect complex food environments into several pieces. Systems thinking and modelling using system dynamic diagrams, can illustrate the series of interconnected components, indicating how the value chain is influenced by all internal and external factors. “In the system dynamics diagram of the groundnut value chain, it shows that there are a myriad of elements within the chain that are all interconnected and all influence each other. You will find that often, the least obvious component or factor, such as in this context access to extension services, is a major driver that influences the whole chain. You would not have been able to see this if you had not used a systems approach,” De Bruin said. She adds that the behaviour that this system generates through simulation modelling can be used to find the optimal intervention points to address the problems.